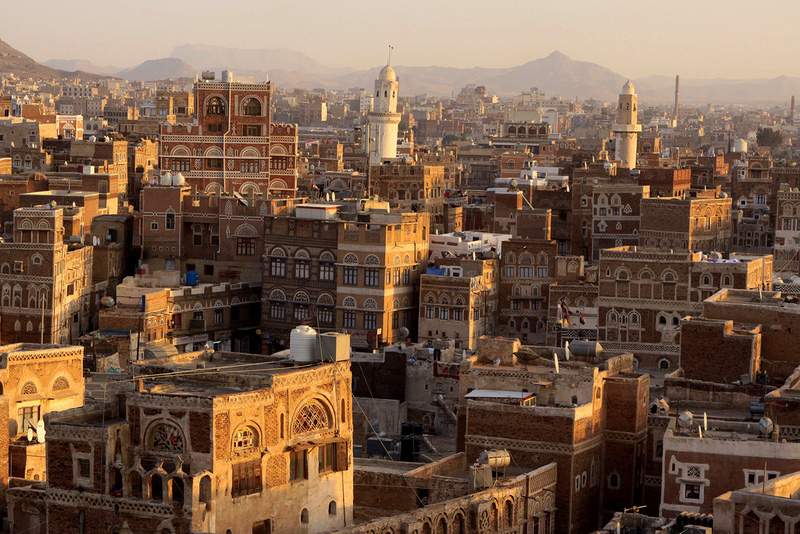 Yemen, one of the poorest countries in the Arab world, has been devastated by the ongoing civil war. Innocent lives are being lost to bombs, famine, disease, and lack of a government to provide critical social services (public health, sanitation, education, finances, etc) to its people. 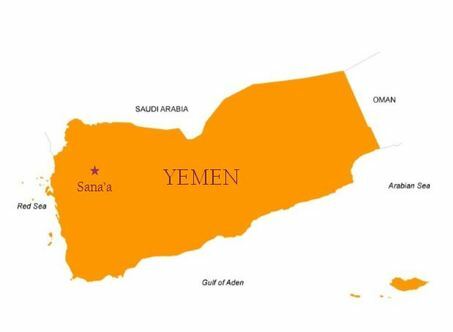 Yemen is a country long forgotten by major world powers, but it takes us, the global community, to highlight the plight of the Yemeni people, and do what we can to help. 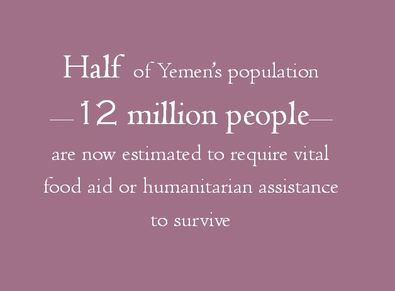 Yemen Relief Project is here for you to give your help in a transparent and trustworthy manner. Learn more about our projects, donate, share, and contact us for any questions.